Here is the information on Virginia’s outdoor recreation economy. As I find other interesting articles and videos on this subject I will put links at the bottom of this post. Author’s note: this post originally appeared in On the Waterfront the Marine Fish Conservation Network‘s blog. What’s the deal with these attacks on public land ownership? 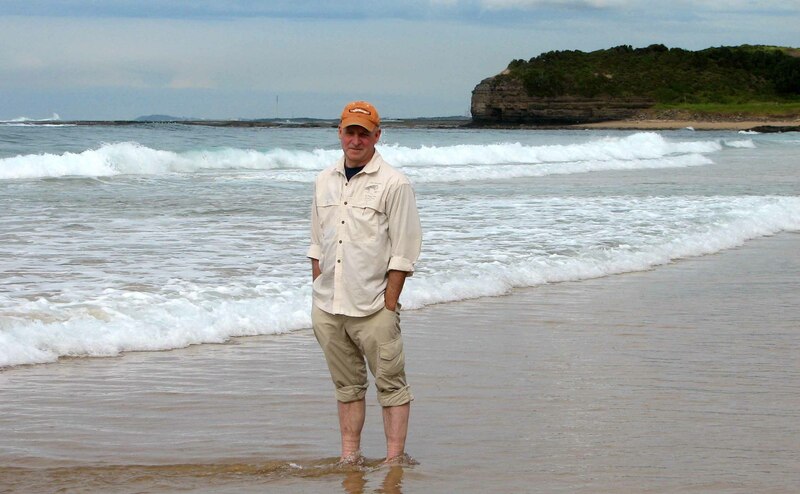 Tom – you are my trusted outdoorsman issue/policy guy ￼:) What’s your take on this? It sure doesn’t sound good from here. Andrew: ok thank you! Is there someone who is tracking the progress of stupidity like this so that citizens can weigh in with appropriate congresspeople? The outdoor coalition is pretty big and broad ￼:). TS: No single source at this point. Bookmark: Backcountry Hunters & Anglers, Trout Unlimited, Theodore Roosevelt Conservation Partnership, Outdoor Industry Association, American Fly Fishing Trade Association. Watch for press releases, policy updates and action alerts. VA’s U.S. Senator Tim Kaine and U.S. Senator Mark Warner are usually pretty reliable on this stuff when they hear from folks. The key is they need to hear from folks as they are not on Committees that deal with this stuff. U.S. Congresswoman Barbara Comstock is new and not on relevant committees either. She would benefit from hearing your concerns. Andrew: One last question for you Tom – the bill that zeroes out the value of public lands, any idea what that is and where it stands? That one seemed a particularly onerous threat. Thanks much for the info friend! TS:It was not a bill. It was a House Rule. It was agreed to and can and likely will be used to score legislation that includes or allows land disposal or transfer. And my friend Steve pointed out correctly: Also, the Senate has not passed any such rules change, so land transfer legislation still violates Senate budget rules without and offset. Andrew: OK – I did see that article a couple weeks back, but I’ve read my quota of WashPo articles already this month – time to subscribe! Now the question I need to go find an answer to – “What is the process for the federal government to sell off public land?” Does the Senate have any say? Secretary of the Interior, or Agriculture for national forest land? No problem if you don’t know those answers, then again, I guess those of us who care about these things better figure it out. TS: Congress (meaning House and Senate) can legislate the disposal of federal land. If legislation is signed by the President into law (enacted) then it is a done deal. And there are case where the sale or transfer may make sense. The Secretaries of Interior or Agriculture, may make recommendations for sale or transfer but those would need to go thru the legislative process and be enacted into law. I spent many years looking at this and it is not cut and dry on what is good to transfer and what is not good to transfer. 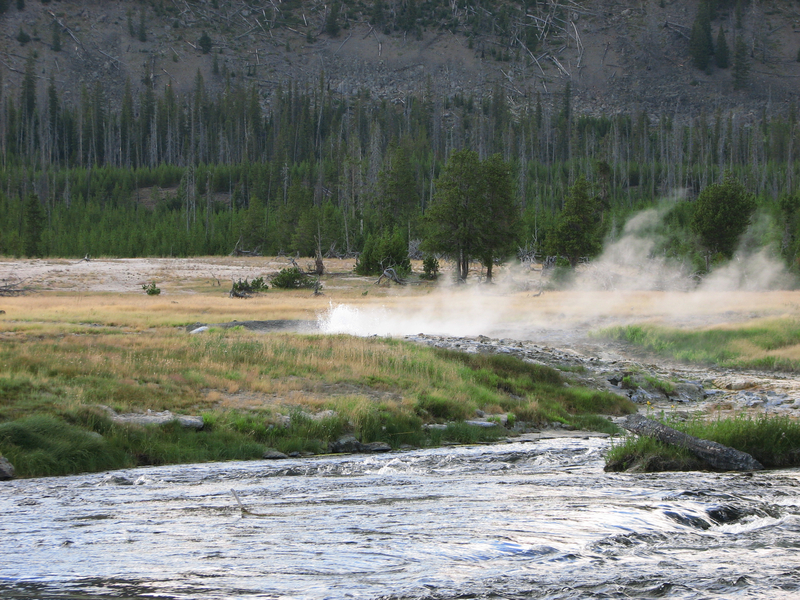 There are a variety of programs that deal with transfer that are beneficial to good public land management. Andrew: Thanks a ton for that! 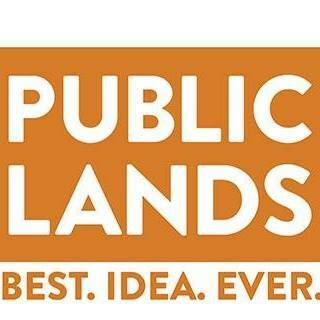 Hoping I understand correctly ￼:) basically for those of us with an interest in public lands, the merits need to be looked at case by case, but the specific parcels proposed have to go through some kind of approval by full House and Senate, correct? And we’d be lucky if we even find out about it unless its particularly egregious, given how they stuff everything into one giant POS – usually the spending bill that keeps the government open for business – and shove it down our throats these days. Helps to know the process though! And I’d offer a final guess that monument designations like Bears Ears and Katahdin/North Woods, are a whole different process than above since they are designated by Executive branch? If you watch Patagonia Provision’s movie Unbroken Ground you will learn about Kernza, a grain developed by The Land Institute in Kansas. Kernza is a perennial grain, meaning it does not have to be replanted every year. Perennial grains retain more nutrients, are able to use rain fall better and help trap carbon. That is important because a lot of top-soil gets lost during tilling. Kernza grows a tap root up to 10 feet long. The root system stays in the soil after the grain is harvested adding carbon rich organic matter. That deep tap root helps prevent erosion by holding soil in place. Cool stuff in its own right but it gets better, Kernza is being used to make beer. 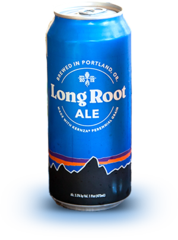 Patagonia worked with Hopworks Urban Brewery in Portland Oregon to create Long Root Ale. Beer with a purpose, I’ll drink to that! Learn more about this collaboration at Patagonia Provisions.